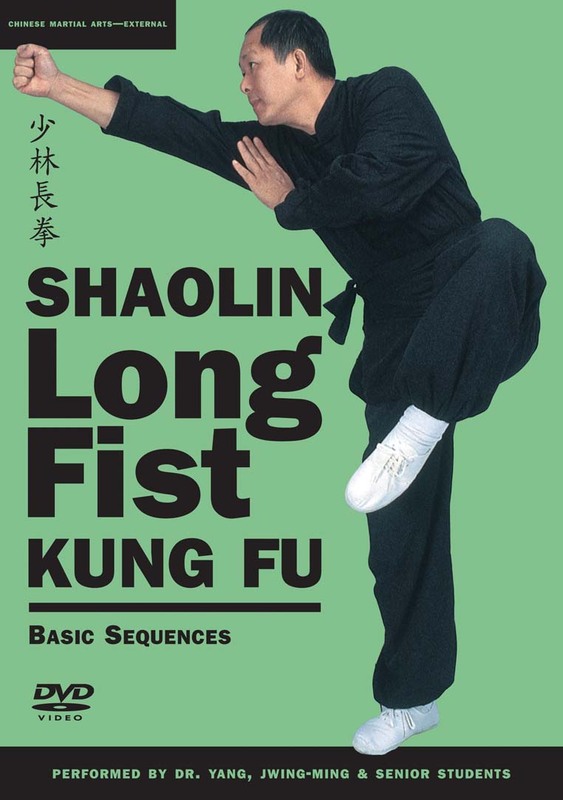 This multi-language DVD contains the fundamental training sequences of Northern Shaolin Kung Fu, instructed by world-renown author and teacher Dr. Yang, Jwing-Ming. These sequences have been trained in the Jing Wu Association and Nanking Central Guoshu Institute since the early 1900's and can help the martial artist build a proper foundation in the Long Fist (Chang Chuan) style. This video is designed for self-instruction, allowing the beginner with no martial art experience to learn accurately. Lian Bu Quan (Six Unifications Sequence) also known as Lien Bu Chuan, the first and most popular Shaolin Long Fist sequence, is explained and demonstrated by Dr. Yang, Jwing-Ming, with over 70 martial applications. Gong Li Quan (Power Sequence), also known as Gung Li Chuan, the second basic sequence of Shaolin Long Fist, is explained and demonstrated with over 70 martial applications. The Tan Tui are known as "Spring Legs" due to their fast and accurate spring-like kicks, and they have a long history in China. The routines were popularly practiced by Northern Chinese martial arts society between 1736-1912. Improve your fighting skills, balance, strength, and focus with Tan Tui. These 12 routines form the basis for other, more complex forms practiced in Northern Shaolin Kung Fu. This DVD demonstrates more Lian Bu Quan & Gong Li Quan martial applications than the book Shaolin Long Fist Kung Fu by Dr. Yang, Jwing-Ming.